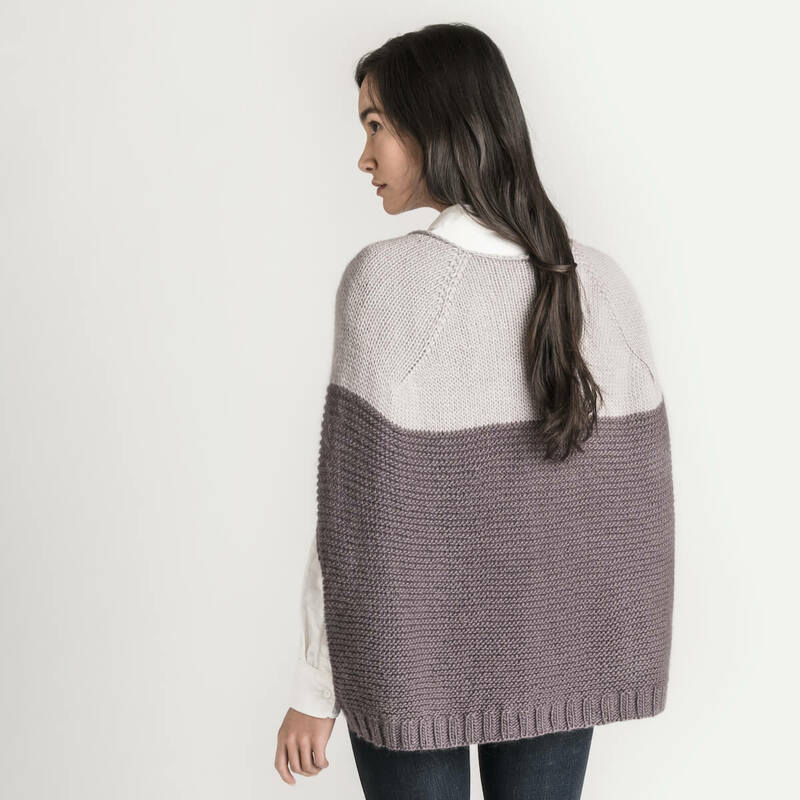 The Carver Capelet is a versatile and modern addition to your wardrobe. 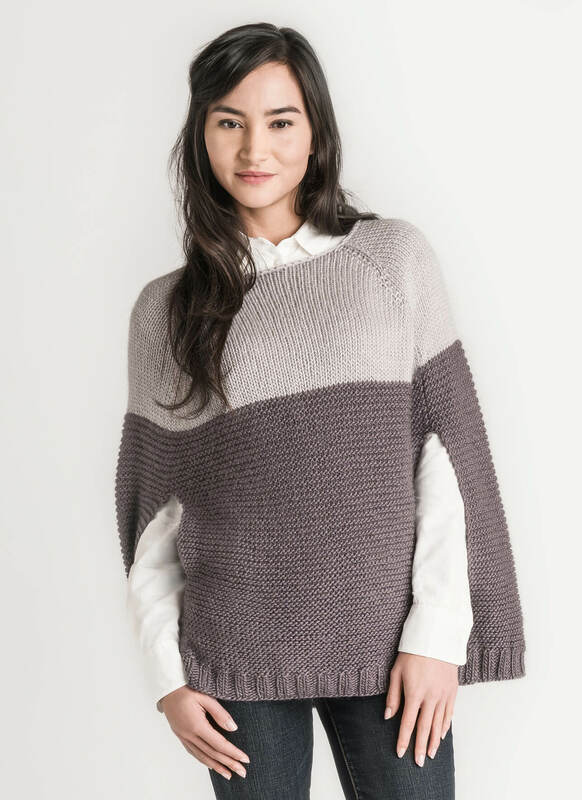 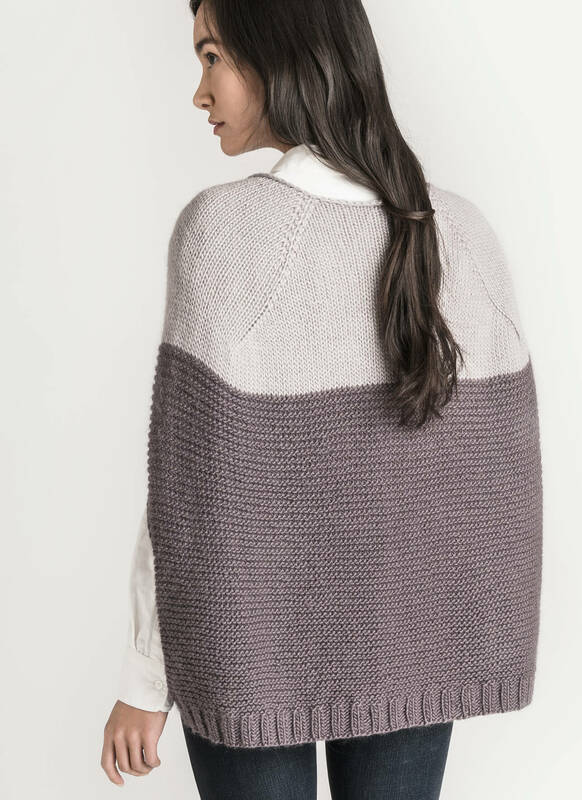 This color blocked piece is knit from the top down with no seaming. 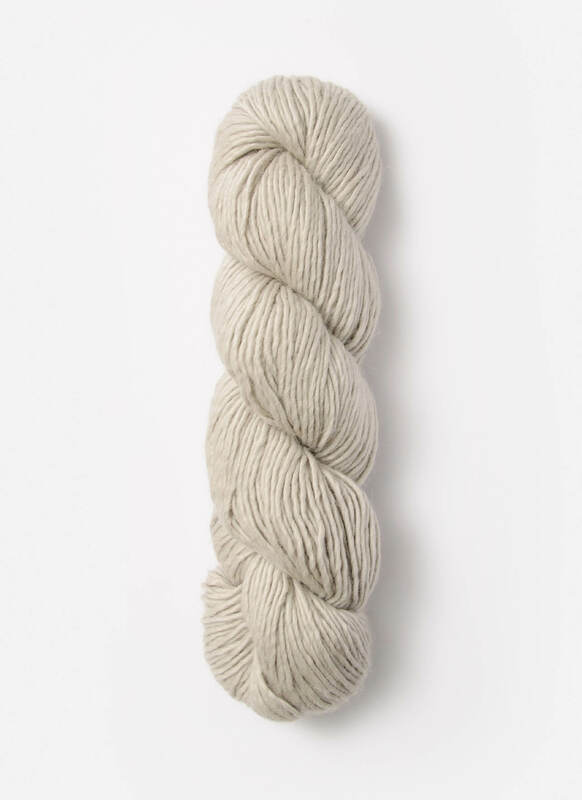 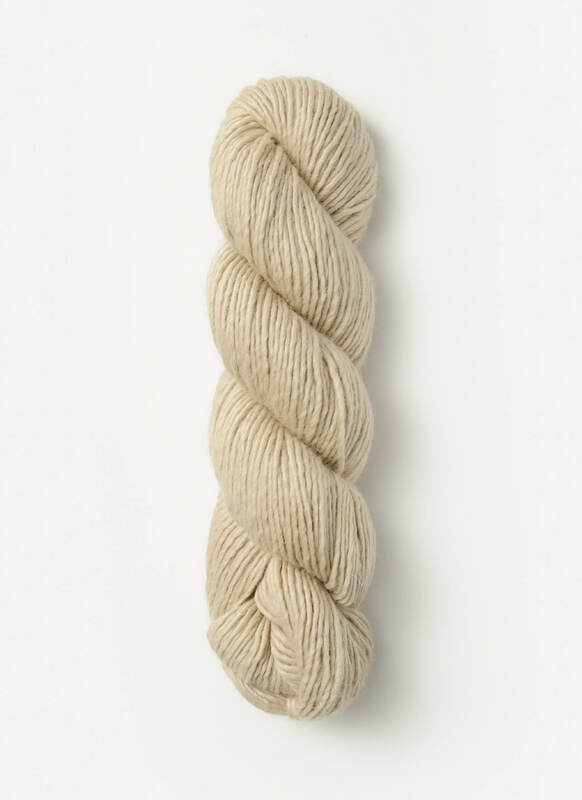 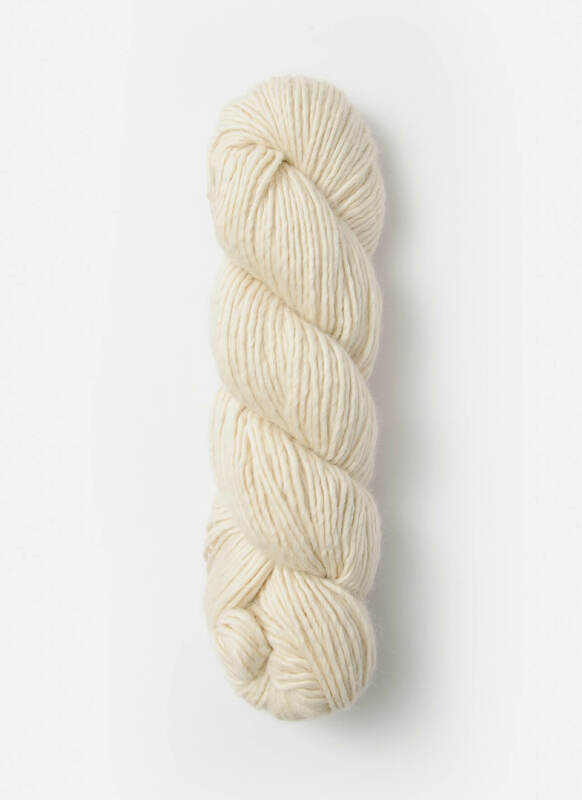 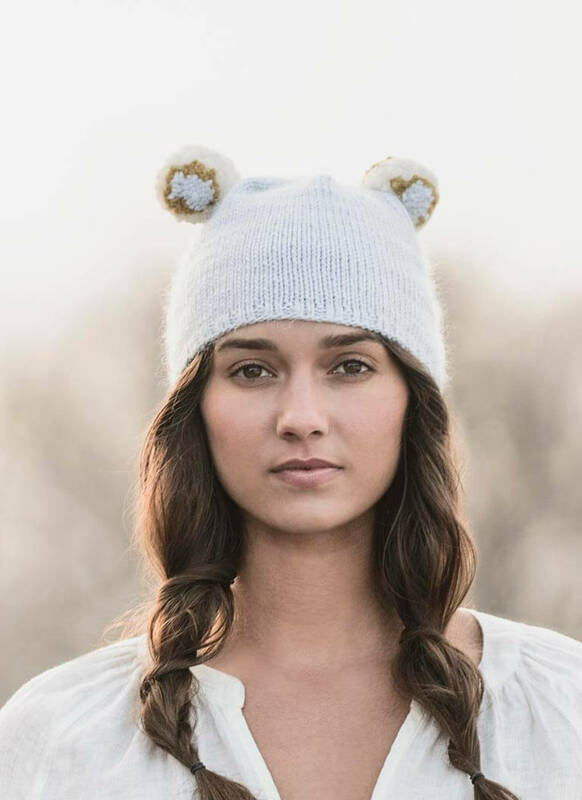 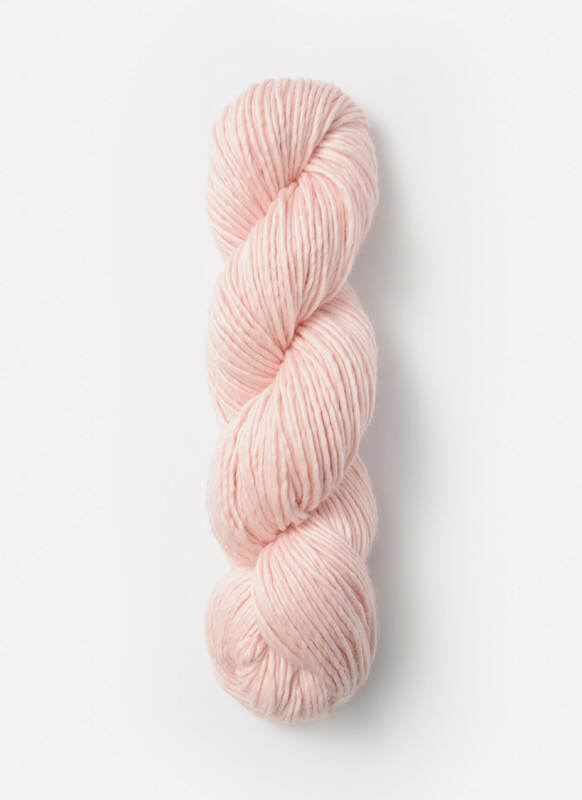 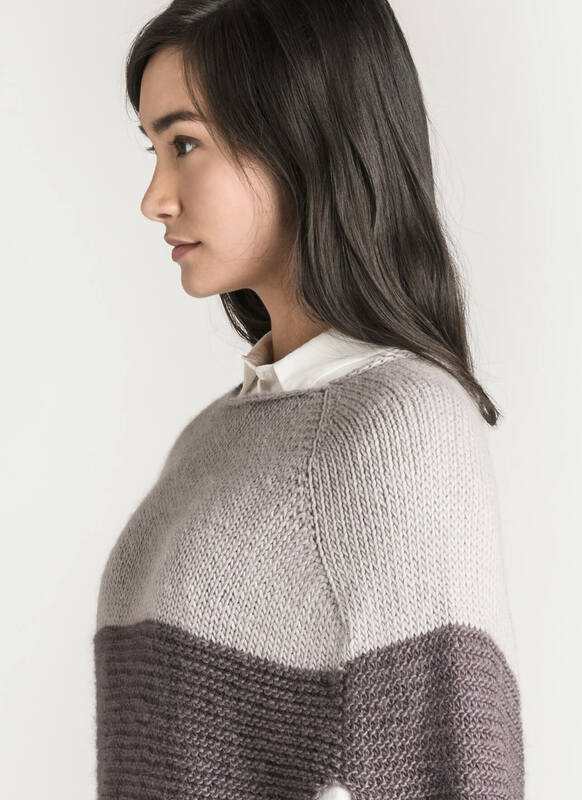 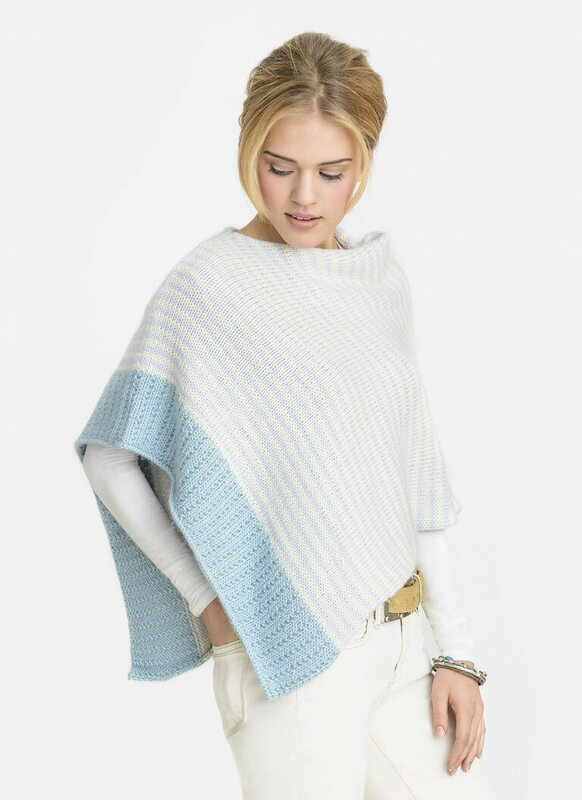 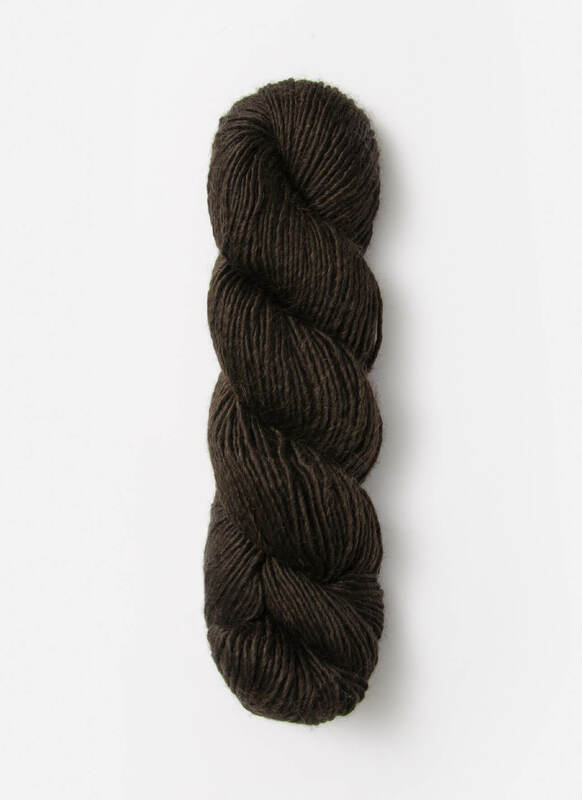 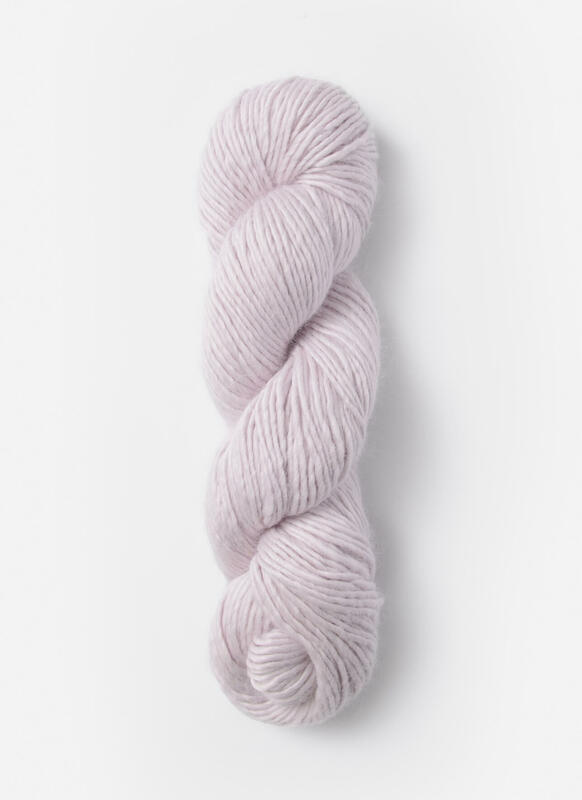 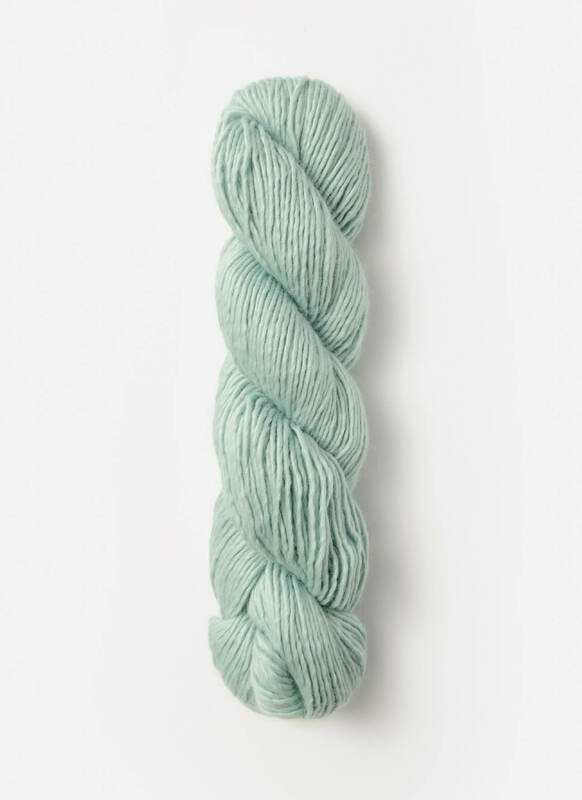 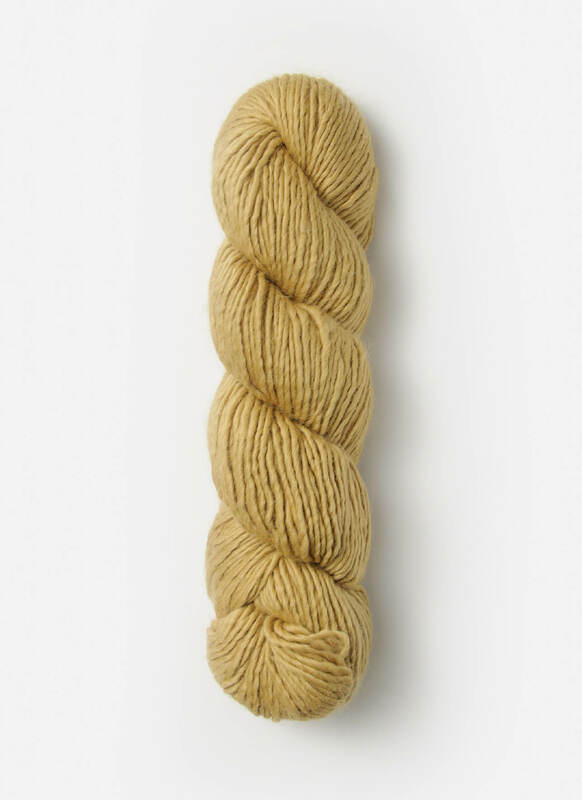 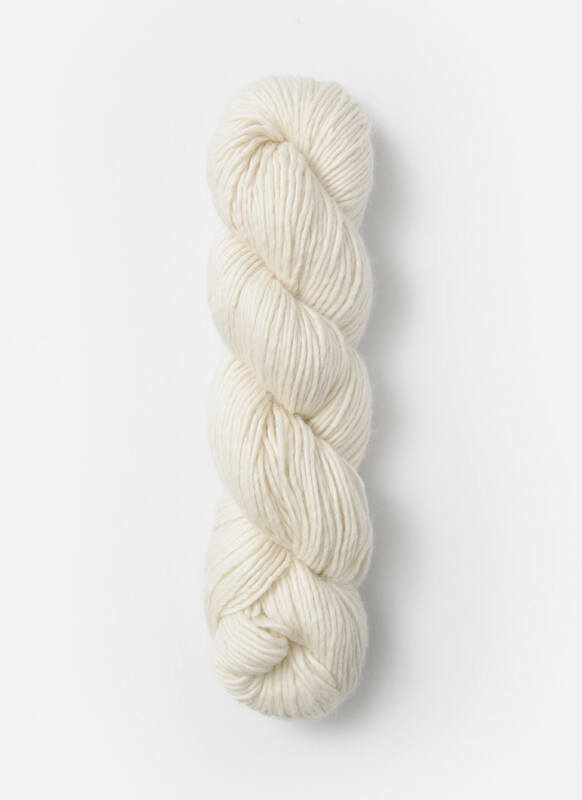 Created in Suri Merino, it is both warm and soft with a beautifully fluid drape.